After 25 years in business Daily Fresh has established itself as a supplier of fresh and prepared fruit and vegetables to a wide customer base. It has evolved over the years to meet the ever-changing needs of customers and consumers and has embraced opportunities for the growth and expansion of the company. Whole, Peeled, Sliced, Diced, Battons, Grated, Special Prep, Packaged. Anything is possible just ask! In addition to their home- grown produce the company also source a comprehensive selection of fresh produce to meet the ever increasing needs of its customers. Daily Fresh has a fleet of refrigerated vans which deliver to all corners of Northern Ireland every day straight from the farm. 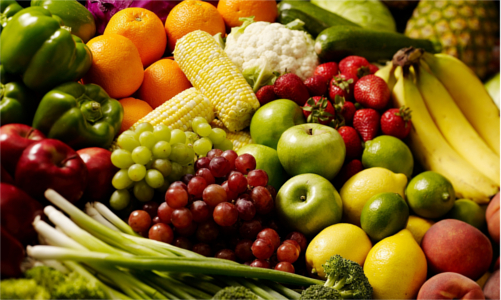 Our vegetables and fruit are packed according to your requirement and delivered at your convenience every day. We prepare all our products on site and source the best quality when we can’t grow it ourselves. If you have a special requirement just ask! 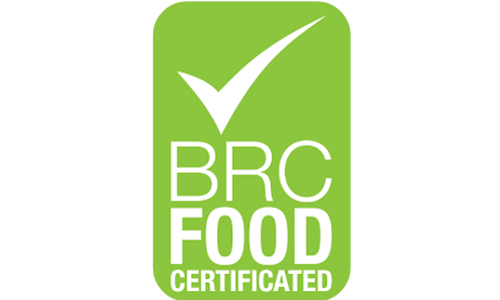 The focus on quality starts at the beginning of the process where the family takes great care to grow and harvest high quality produce to meet the exacting specifications set by their customers and to satisfy the requirements of the M&S Field to Fork Standard. Flexible delivery options are also provided to food processing customers with the company always delivering on time and in full.